Mark Straus is a senior consultant in the Los Angeles office of Horizon Actuarial. He has over 40 years of experience in health care and other employee benefits programs. Mark has been involved in the design, implementation, and funding of all types of group benefits programs. He has specific expertise in managed care programs, dealing with compliance, mergers and acquisitions, and consumerism. Mark is a graduate of Dartmouth College. 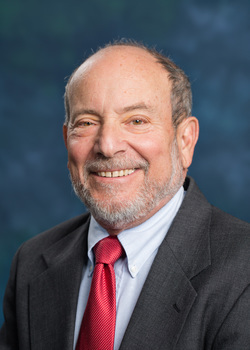 He is a frequent speaker at graduate level courses on human resources at the University of California at Los Angeles and has served as president of the Employee Benefit Planning Association of Southern California.